Hello! This is Ramy Soliman from local food blog, Food With Soli. 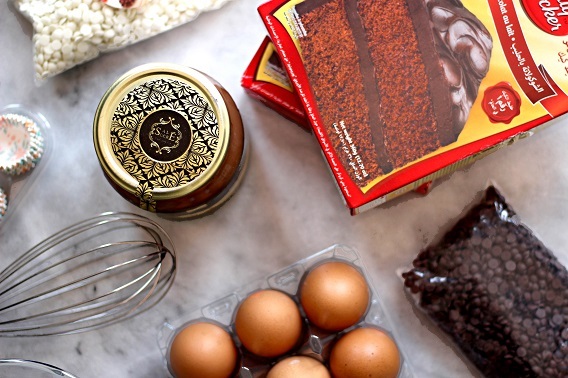 Cairo360 and I are teaming up to bring you something a little different – reviews of food products, ingredients and anything else that could up your kitchen game. 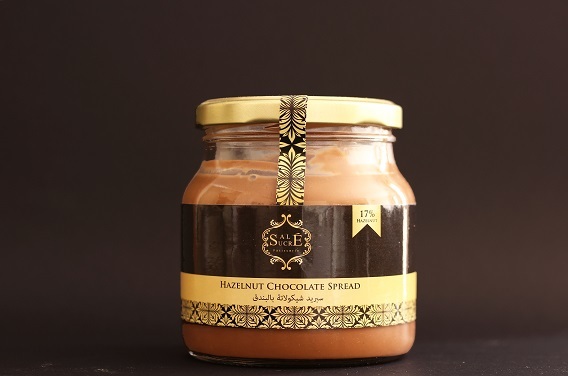 Out first review is Salé Sucré’s Hazelnut Chocolate spread and we’re going to tell you what’s good about it, what’s bad about it and how best to use it, in addition to a little bonus recipe. But enough with this intro, let’s talk about this total babe. With the dollar crisis, things have become a little bit too expensive and we’ve all given up on a lot of things we used to buy regularly; but one thing that’s become more expensive but we can’t live without it is Nutella. 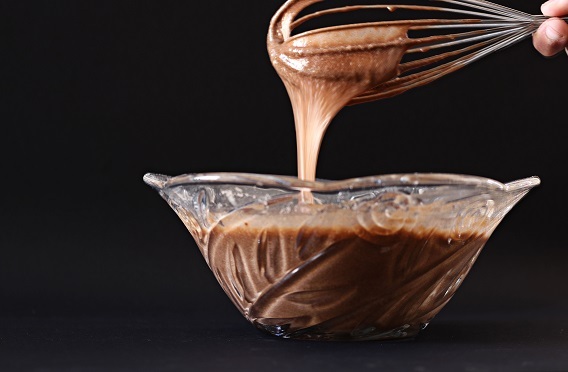 Once the price rocketed, the market was suddenly filled with several locally-made alternatives, but none got the right formula to fill Nutella’s, umm…jar? But Salé Sucré’s version has been slowly winning over fans. What’s good about this luscious jar is that it has a looser consistency than Nutella which makes it easier to spread. 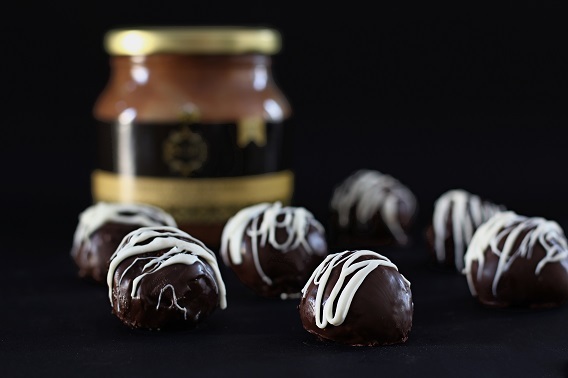 In terms of flavour, you can really taste the hazelnut and there’s a perfect balance between it and the chocolate. What’s really great is that the large jar costs 70LE. What’s bad? It’s much oiler than Nutella. I’ve tried it first as a spread on toasted bread and the result, as you can see in the photo above, is a silky and smooth consistency that won’t break your bread like Nutella. In case you’re wondering, not it’s not watered down and yes, it has the same intense – maybe a little bit less – hazelnut chocolate flavour like Nutella. 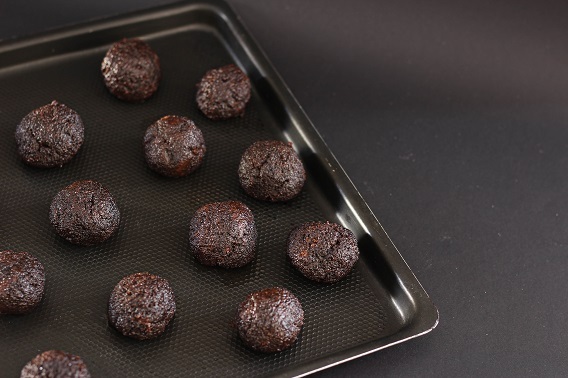 For the recipe, I’ve decided to go with simple and easy Chocolate Hazelnut Cake Pops, with the help of Betty Crocker, as cake pops are mainly made out of cake leftovers. 1- Bake the two cakes by following the instructions on the back of the box and then let the cake rest and chill for at least 8 hours. 2- Crumble the two cakes into little tiny pieces then pour 3/4 of the chocolate hazelnut spread and mix well. It won’t look particularly appetising, but don’t worry. 3- Form the mix into big ball/domes shape, then let them chill in the fridge for 2 hours. 4- Melt the chocolate chips then dunk the cake pops in it to coat it well. 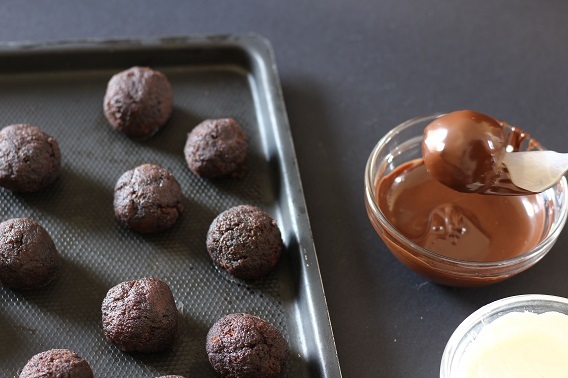 5- You’ll also need to melt the white chocolate chips for the finishing touch; drizzle some lines on top of the chocolate coated cake pops, et voila, you’re ready to serve it for your family and friends. Stay tuned for more from Shop with Soli!